Alessandro & Andrea Vinai are EDM producers and Italian born in 1990 & 1994. After working on individual projects they joined forces in 2011 for form VINAI. After a string of early singles and remixes they found their own sound and inspiration in the club music style of the world's major artists of the moment. 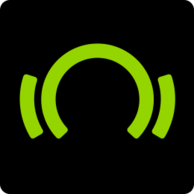 In 2013 they signed with Time Records to release the bomb track 'Hands Up' which received support from top international artists like: Tiesto, Showtek, DVBBS, MAKJ, Nari & Milani, Deorro, Quintino, Deniz Koyu, Danny Avila, DJ BL3ND, Lucky Date, Gregori Klosman and many others. They followed this with a remix for Axtone of 'Starlight' by Don Diablo which was played by Sander Van Doorn, Pete Tong, MAKJ & La Fuente. 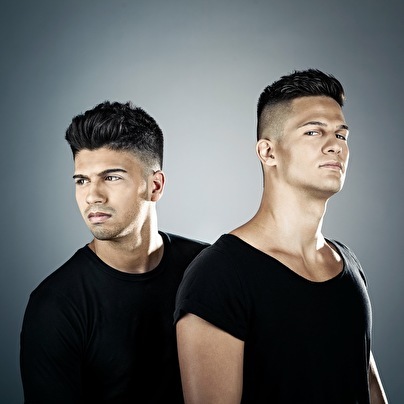 VINAI's collaboration with Sweden's Error404 called 'Bullet' saw the boys gain support from the likes of Chuckie and DJ BL3ND. Keeping with the collaboration theme, VINAI have collaborated with Italian 90's music king Prezioso to producer the crazy track 'Reset' and also with Germany's 'Micha Moor' a the progressive club track 'CORE'. In 2014 VINAI joined SPINNIN' RECORDS and together with 'Tsunami' Canadian duo DVBBS they released the anthem track 'RAVEOLOGY'. Originally surfacing as a 'track ID' the song generated a huge amount of hype before being revealed a DVBBS and VINAI production! RAVEOLODY gained huge feedback from the world's biggest DJs including Hardwell, David Guetta, Dimitri Vegas & Like Mike, Diplo, Afrojack, Showtek, W&W, Martin Garrix, Armin Van Buuren, Sander Van Doorn, R3hab, NERVO, Ummet Ozcan and many many more. The full version of 'RAVEOLOGY' was premiered on BILLBOARD, the world's biggest and prestige music website and in less than one week reached #1 OF THE MAIN BEATPORT CHART! 'RAVEOLOGY' gonna be one of the biggest anthem tracks of the year.